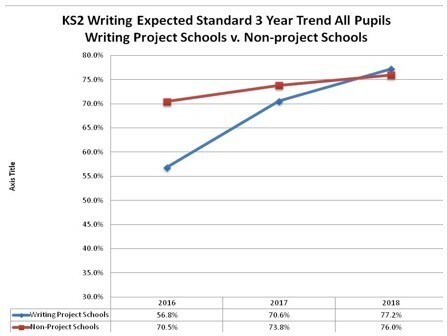 Schools involved in the Write Time project have seen the greatest improvement for all pupils writing at the expected standard. In fact, in 2018, Write Time schools out-performed non-project schools at the expected standard. From 2016 to 2018 Write Time schools in York have improved by 26.8% whilst other schools have improved by 5.5%. Headteacher Conference Early Bird Offer Ending Soon!